Amnesia: Fear in Hands is a SOMA custom story, being developed by Blaster Lizard Gaming Team, the same creators of Canis Lupus. Fear in Hands features the content from Soma, A Machine for Pigs, The Dark Descent, Justine and Canis Lupus. Actually Fear in Hands will use our own songs. The two songs that i've posted here will only be used in teasers, trailers or promotional videos. I will not use any song from bands inappropriately. Don´t worry StygianWhite. PS: If you read the description of this video, you'll probably understand what I am talking about. I am giving full credits for the real makers. It would be very unethical to don´t say who made the songs. By the way, here in ModDB, a lot of people actually use songs of others musicians. But don´t worry, We from Blaster Lizard GT will always try to do the best for you. If it be really necessary to use a song for another musician, we will do, just to don´t DIE with the project. And of course we will tell all of you here in ModDB. Even then, posting something that you didn't make just because you're lacking content comes across as wildly lazy. Save content updates for things you made. It only makes sense. You're right StygianWhite, we will do as you requested! Be sure of that! Sorry again! 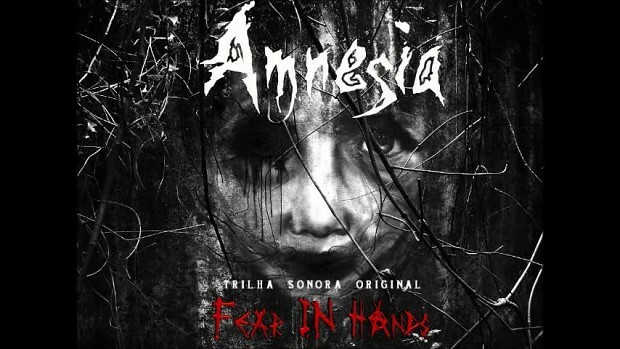 This is one of the songs of the Amnesia: Fear in Hands official soundtrack. The song is called 'Kudai Sesou' by Nanase Hikaru. We are really hoping to use this without compromising and violating any copyrights, so we are thinking in the best way to use this masterpiece!